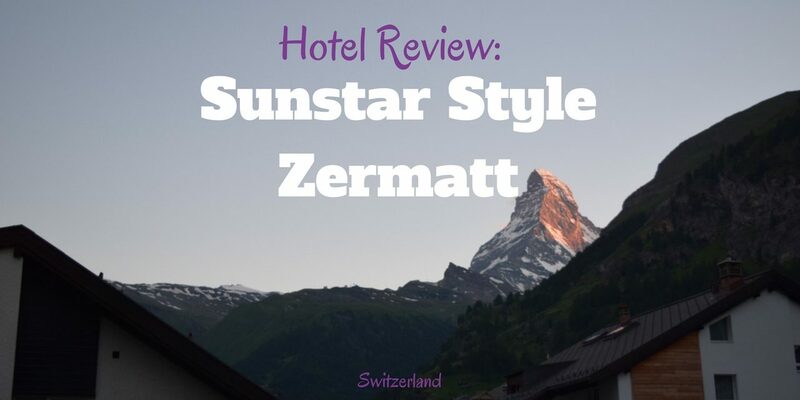 Sunstar Style Hotel (4*) is located very close to Zermatt station. It might be only 300 meters walk, but I informed the staff about my arrival and so I was picked up in one of those little electric cars (without extra charge for all guests). I didn’t have much luggage and wouldn’t have needed this service but it is a really nice, especially with more luggage, and those electric vehicles represent Zermatt to me and so it is actually a little must-do in Zermatt. 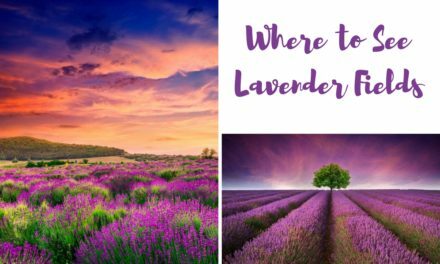 The hotel itself is pretty cozy and comfortable, with its rustic charm. I visited in summer and can imagine how romantic it is in winter (for more info about Zermatt please click here). If you have the chance to book a room with the view of the Matterhorn, I would definitely recommend it. Those rooms cost a little bit more but waking up with a view like this is just priceless. I had a balcony, a room, a double bed and also, what is really special except apart from the view, is actually the mini bar which is free to use. There are some soft drinks, juices, and beer. The first morning (I stayed 2 nights) I did not have breakfast because dogs are allowed allows to the breakfast room – since I have a not so well behaved dog who starts crying when I step away few meters I had to leave the breakfast room without eating. 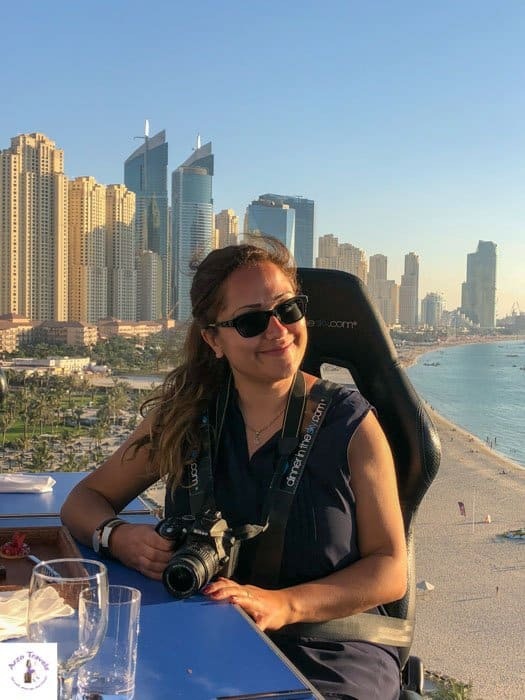 In the evening I was approached by the staff which noticed it and offered me to serve me breakfast the next morning, as the restaurant has indoor and outdoor seats available. So, I was impressed they noticed it and so I was looking forward to the breakfast which is praised as very good on their website 🙂 Though this deal was not liked by all staff members and one staff was really annoyed and told me I should get the breakfast myself, the rest of the staff was really nice and attentive. I always feel kind of unwell if I get more attention than other people and due to the uncomfortable situation I hurried with breakfast and know how much is offered for breakfast. There is an indoor pool, a sauna, and a steam bath which I couldn’t use because of my puppy. 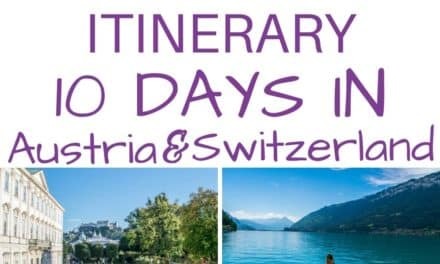 The hotel is known for the outstanding staff and I was actually also very pleased with its staff (there are sometimes exceptions from the rule) and I was given important info about Zermatt and the sights. 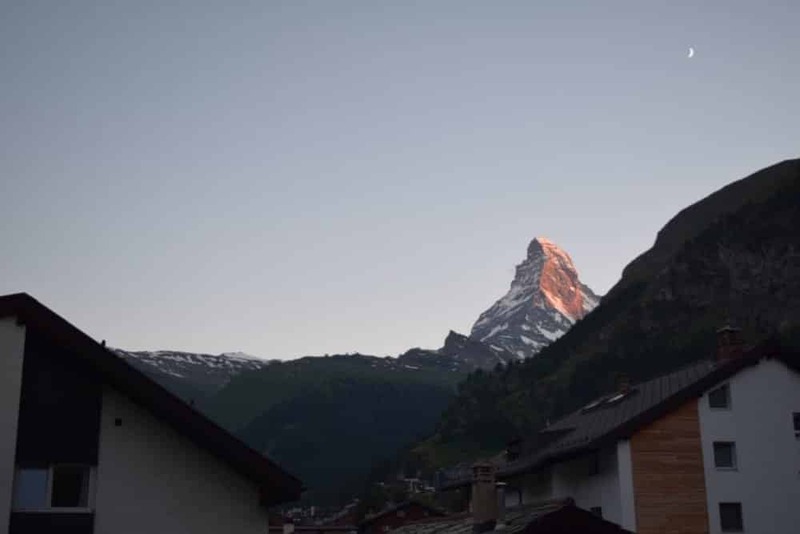 The location is great and some rooms offer extremely nice views and so it is definitely a hotel that I can recommend in Zermatt (the prices are also totally reasonable for Switzerland). 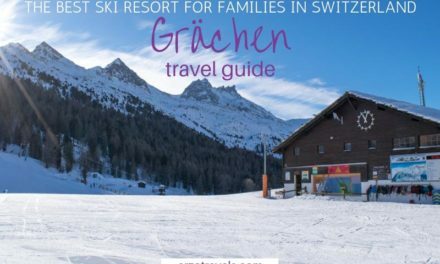 Click here to find my full accommodation guide for Zermatt. Disclaimer: I was invited by the Zermatt Tourism Board but, as always all the opinions are my own. 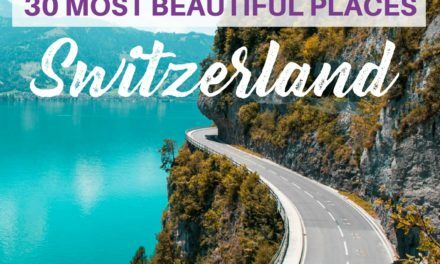 More about travel tips for Switzerland here – you will not find only reviews about vegetarian dining, but also find travel tips for Switzerland and hotels review and also what to do in Zermatt.